Having started life in Microgaming software powered online casinos, the Avalon slot has now been added to their mobile casino suite of games. Microgaming are the most popular online casino designers and provide games for literally hundreds of clients. 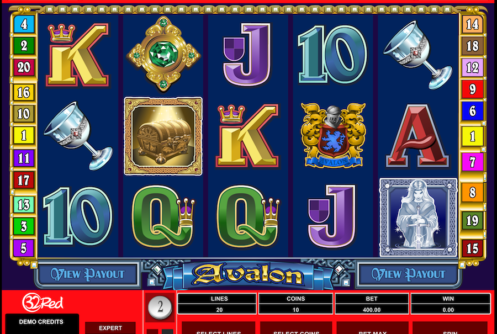 The Avalon slot is one of their most popular. 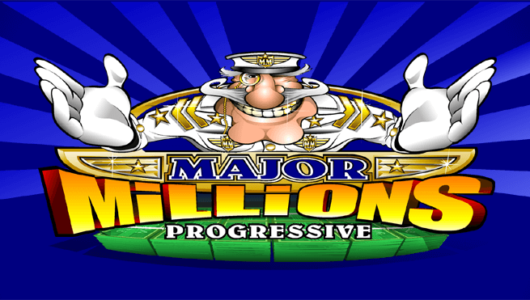 With 20 paylines, lots of fun bonus games and a 96% payout figure there are plenty of ways to win! This Avalon mobile slot game will let you adjust the number of paylines, coins values and number of coins you set in motion and play. 20 Optional Paylines: You can adjust the Avalon slot to play from one to twenty paylines on each spin of the reels you make. Choose Your Stakes: You can play from one to ten coins per line, with coin values starting at 0.01 and rising upto a maximum of 1.00. Published RTP: The certified return to player payout percentage of this Avalon mobile slot game is a generous 96.01%. 3000 Coin Jackpot: This Avalon slot has a 3000 coin jackpot, which could become 30,000 coins when you play with maximum coins. You could trigger a set of free spins when playing this Avalon mobile slot game, and below are the facts and figures regarding this bonus round. Lady of the Lake Symbols: Spin in three or more of the Lady of the Lake scatter symbols to win 12 free spins. Random Multiplier: All winning free spins will be awarded a random multiplier which can be worth up to x7 that wins normal value. Extra Wild Symbol: The Treasure Chest symbol will become an additional Wild symbol during the free spins bonus game. 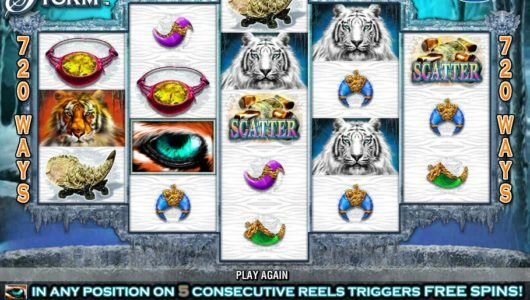 Re-Trigger the Free Spins: Three or more Lady of the Lake Scatter symbols will award a further set of 12 free spins. 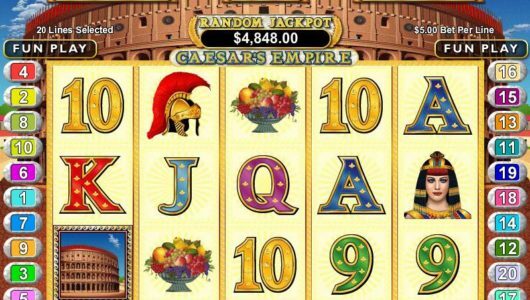 Many Microgaming powered mobile slot games will let you attempt to double or quadruple any winning spins value from those listed below. Take the Gamble Option: You can, if you choose, try and increase the value of a winning spin by taking the gamble option. Guess the Colour: If you correctly guess the colour of the next card dealt your gambled amount is instantly doubled. Guess the Suit: To quadruple any winning spins value, you need to correctly guess the suit of the next card which is about to be dealt. Wild Symbol: The Avalon symbol is a standard Wild symbol which will stand in for any other symbol except the Scatter symbol. Scatter Symbol: The Lady of the Lake symbol pays anywhere in view as it is the Scatter symbol.